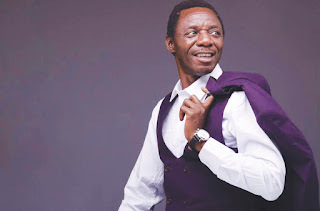 MASVINGO-The king of Sungura, Alick Macheso is returning to Masvingo for the third time this year on Saturday at the home of open air entertainment, Caravan Park where a full house is expected as fans were left calling for more the last time he performed at Lagoon Nite Club. The guitar maestro took to twitter on Tuesday morning promising to quench the thirsty of his ever-growing fan base by announcing his coming. “This week we are taking our trailblazing Dzinosvitsa Kure tour to the Wezhira Kingdom, Alick Macheso and Orchestra Mberikwazvo live at Caravan Park,” reads part of the tweet. Macheso will be supported by Masvingo’s most sought after upcoming Afro Fusion band Tears of Africa. Mucheso’s publicist Tich Makahamadze said they will invite any former band member based in Masvingo to join them on stage if they are around as they did in Beitbridge and Chitungwiza recently where former dancers Peter Kagomera and Franco Slomo joined them on stage much to the delight of the fans. 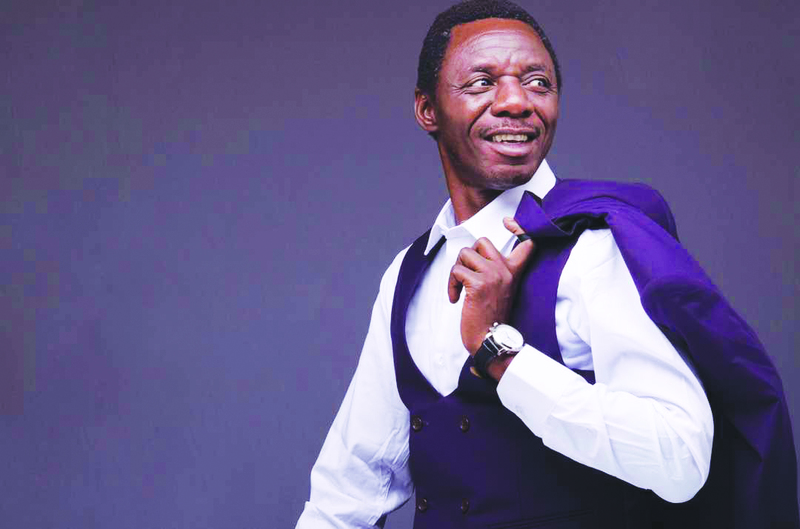 Macheso has on all previous performances left fans chanting praise songs at his band after well-polished performances and sampling songs by the late Tongai Dhewa Moyo and other yesteryear music legends.